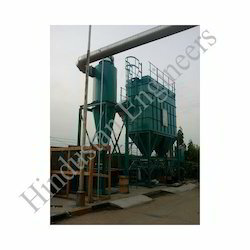 We are a leading Manufacturer of industrial dust collectors and industrial dust collector from Chennai, India. • Cabins "We are Looking Buyers & Inquiries From South India Only"
Hindustan dust collectors are designed by techno crafts with great design knowledge and field experience. We will design the customised system with great efficiency. Our systems are used in various industries like foundries, smelters, rubber industries and fertilizer etc, we are familiar with our robust construction, high efficiency and superior quality. 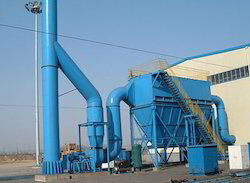 Looking for Industrial Dust Collector ?